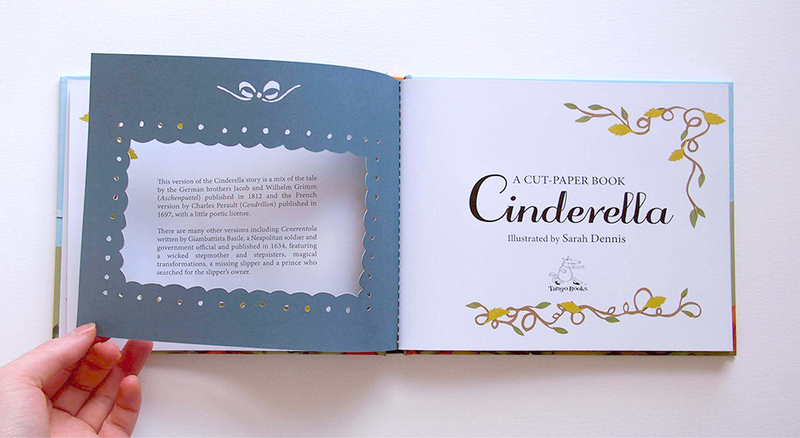 Illustrator Sarah Dennis has launched a delightful new paper-cut book of the classic Brother’s Grimm children’s tale Cinderella – just in time for Christmas. 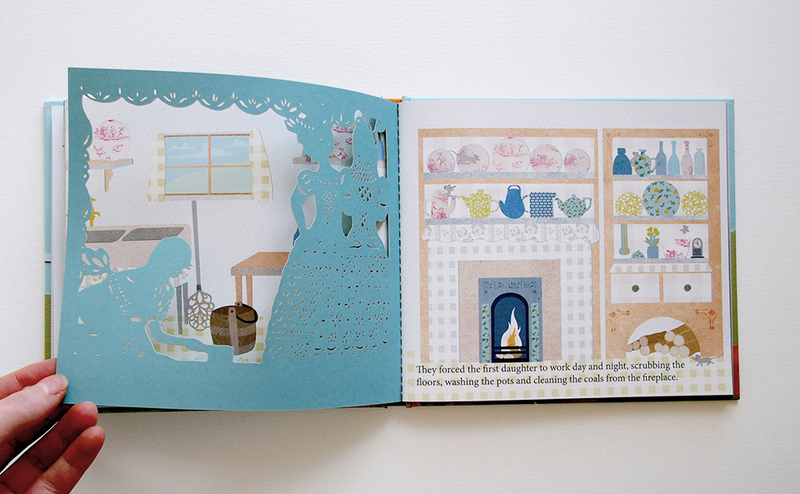 Between each double page spread a delicate paper-cut page has been painstakingly designed to interact and cast shadows over the illustrations over the background spread. 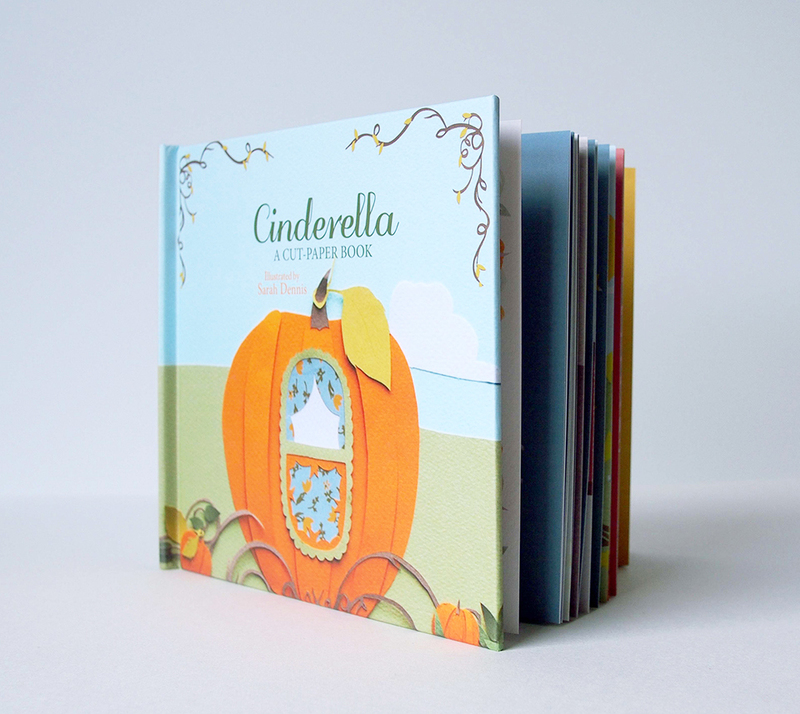 This addition to the book brings an added touch of magic to this beloved fairy tale. Sarah Dennis is a freelance illustrator and artist living in Bristol. Growing up in the heart of Sussex, she spent much of her childhood life drawing and experimenting with art. Sarah has always been influenced by storytelling, drawing inspiration from her grandfather’s collection of old books and Japanese artwork. Her work now combines traditional scherenschnitte (papercutting) with collage. 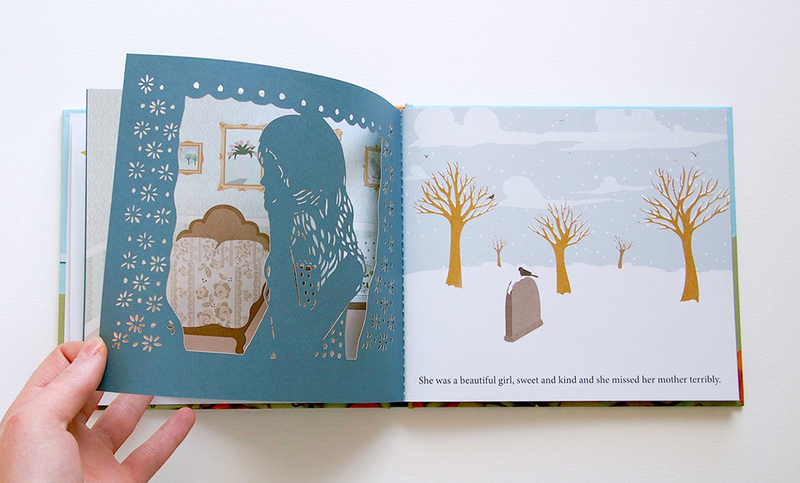 Sarah’s work exemplifies the beauty of nature in fairy tales and whimsical childhood dreams, telling classic poems and folk tales through the medium of paper. 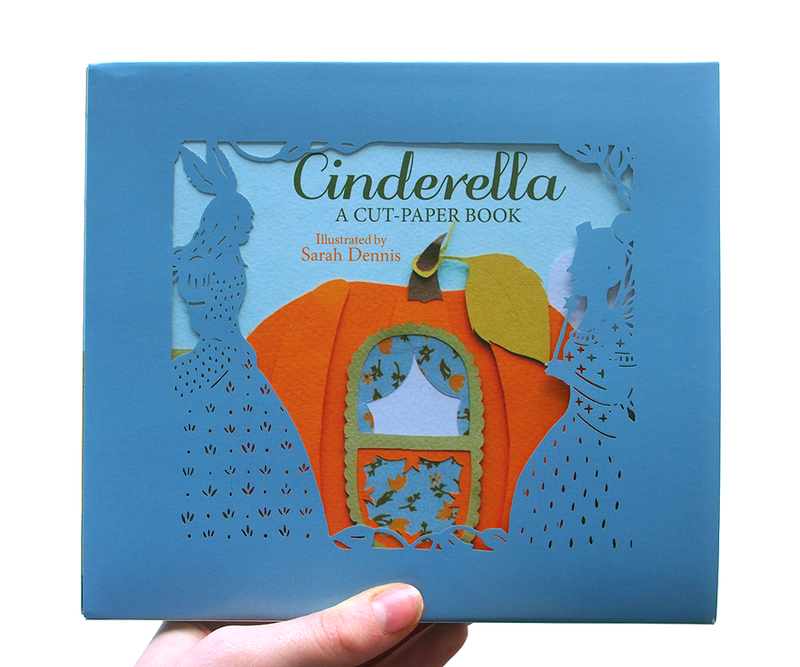 Each piece is individually hand-cut using a craft knife to reveal exquisite, delicate detail within the illustration. 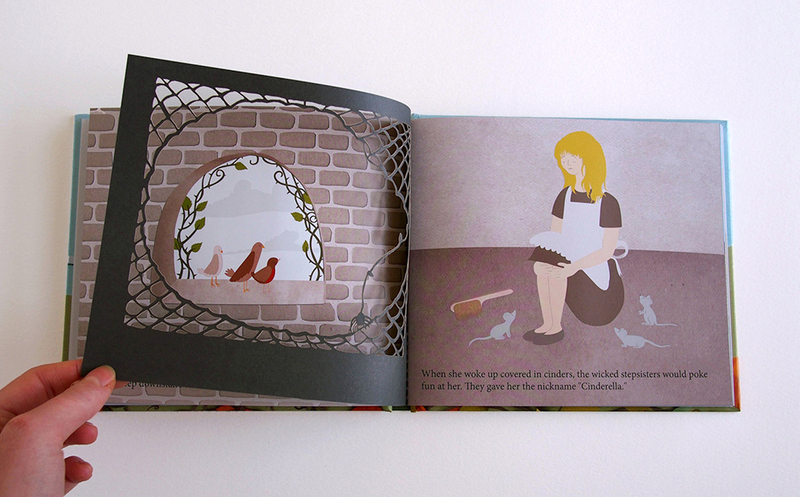 CINDERELLA is now available to buy from Waterstones and Amazon. To see more of Sarah’s work visit her website, blog and Etsy shop. Like her Facebook page here. 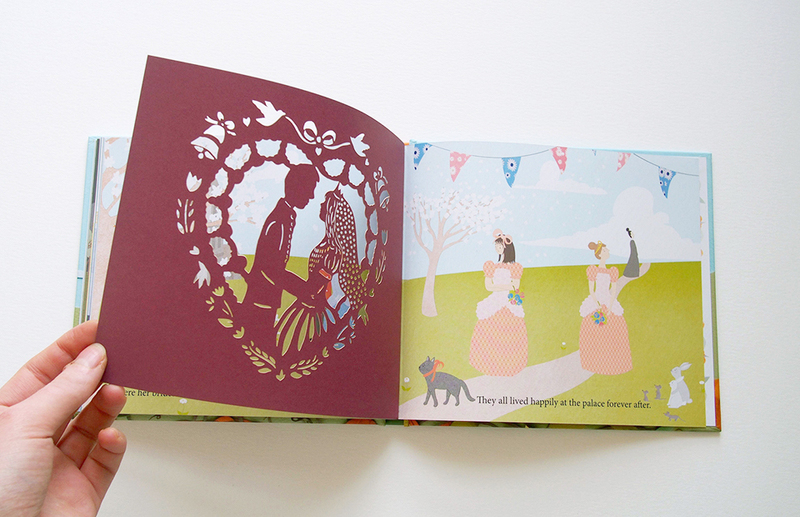 Hi…the paper cut books (yours and hers) Are geogeous. But how do you take an original paper cut book and do ” mass production ” for sale with it??? Thanks, Ron! That is done through a publisher. The artist creates the illustrations, in the case of my pop-up book a paper engineer helped figure out the mechanism, and then the production follows. But the artist is not involved in the production, that is the publisher’s work. The artist gets a % of the profits from the sales, which depends on the kind of contract that you sign. I hope that this helps! Agency officials told congressional aides that Lerner was placed on administrative leave. They did not disclose the status Paz, other than to say she was replaced June 7.